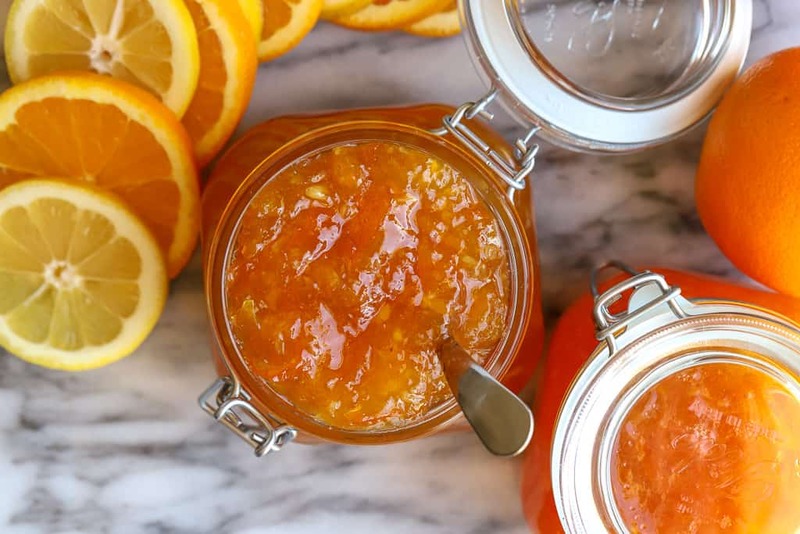 Bright and citrus-filled, homemade orange lemon marmalade will brighten any winter’s morning. 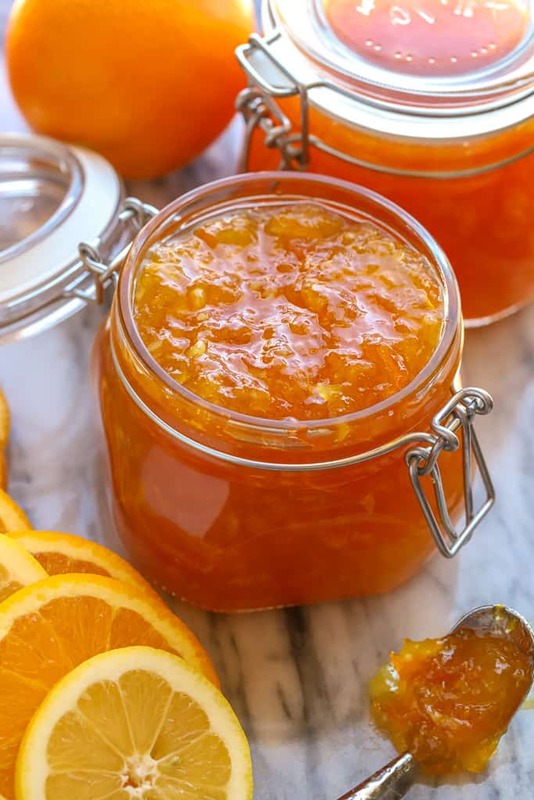 With a bit of preparation now, you can easily make and preserve this orange marmalade then enjoy it in the months to come. Marmalade is a preserve- similar to a jam or jelly– that is made with citrus. Oranges are a popular choice of citrus to use for marmalade. Lemons and grapefruit are also good options. Marmalade is made by cooking the fruit and the rind together. Sugar is added and the mixture is cooked down to a jelly-like consistency. 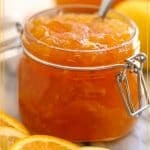 How do you make orange lemon marmalade? Making marmalade is a two day process. On day one you prepare the fruit and on day two you add the sugar and cook the fruit. On day one prepare the fruit. Separate the peel, the pith, cut the fruit into small pieces and remove the seeds. Put the seeds and any pith in a cheesecloth and secure tightly. Let everything sit in a deep saucepan overnight. Place the cheesecloth in the container as well and submerge in the fruit and liquid. On day two bring the mixture to a boil and let the peel soften for 20-30 minutes. Afterwards remove the cheesecloth bundle. Add the sugar and stir continuously until the sugar is dissolved. Continue to cook the mixture until the orange lemon marmalade is at its gelling point. Ladle the marmalade into clean jars. 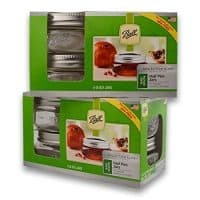 Process with the boiling canner method if desired or store in the refrigerator. 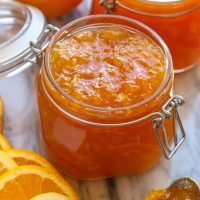 What recipe is best for making marmalade? I’ve found the most success with canning using recipes from Ball’s Blue Book of Preserving. This recipe is their Orange Lemon Marmalade. Whether you pick your fruit fresh from a backyard tree (oh, I am so jealous!) or if you buy Costco-sized bags of lemons and of oranges, you can capture the freshness of winter citrus and bottle it up in a mason jar. Making marmalade is not a quick process but the hands-on time working is minimal. 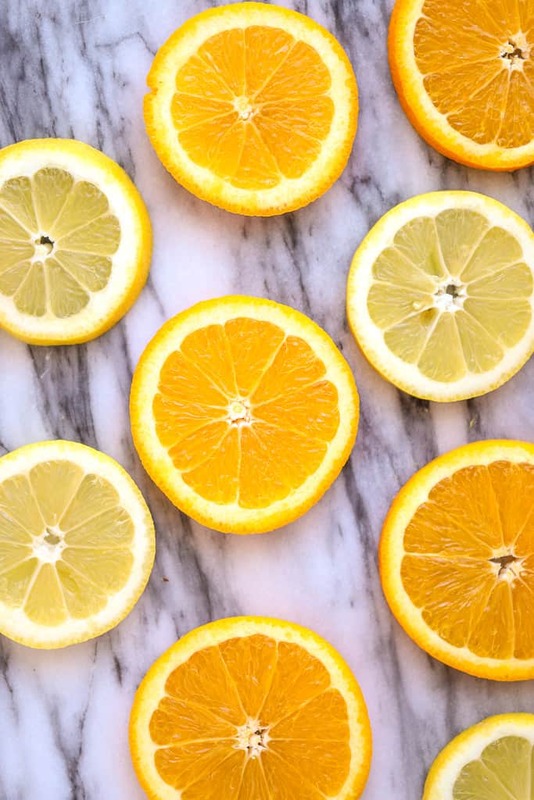 Plan ahead and let your house smell of that clean, citrus aroma as you go. Making homemade marmalade orange lemon is a two-day process. 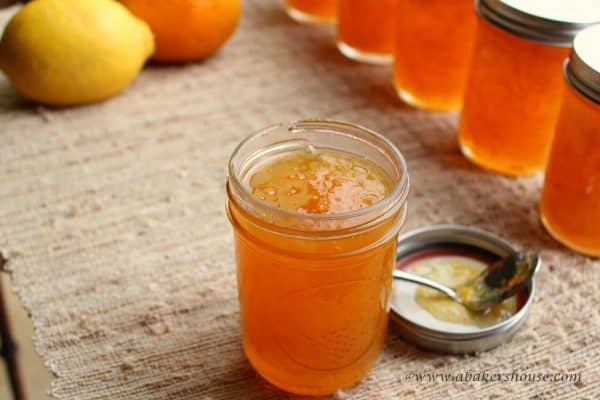 You can use a boiling water canner to can the marmalade or simply place it into mason jars that you keep in the refrigerator. What if your marmalade doesn’t set? I’ve found that marmalade sometimes takes a few days to set. Don’t be discouraged if your orange lemon marmalade is loose. Wait a few days before you decide to re-process it or simply enjoy it as it is. Some batches of marmalade I’ve made have gelled perfectly, others have not done the same. It’s like a science experience—learn as you go! 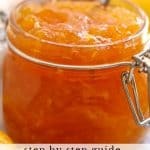 Do I need to use pectin for marmalade? Pectin is a natural substance found in many berries and fruits. Levels of pectin vary depending on the specific fruit. Oranges tend to have a lot of pectin; therefore you should not need to add additional store-bought pectin to your marmalade recipes. 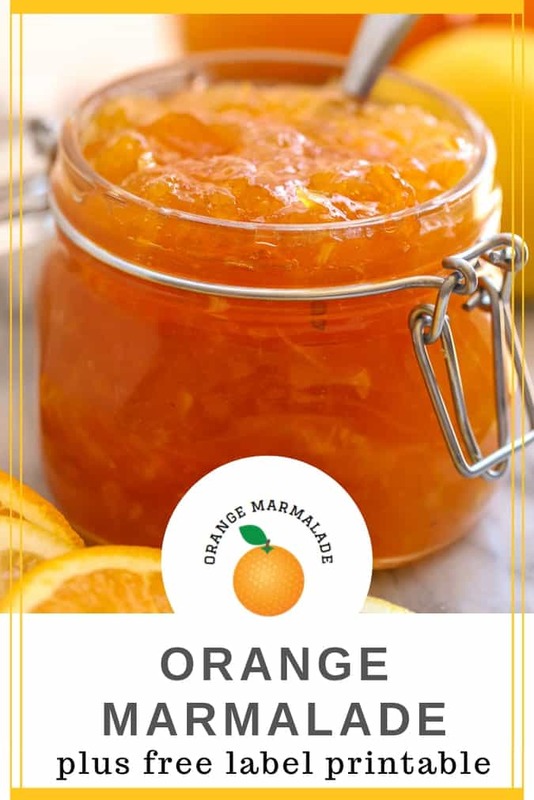 Add a label to your jar of marmalade! 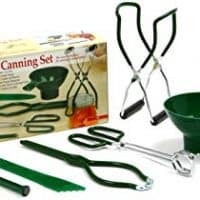 Here is a great post that shares the basic supplies you’ll need for canning. Water bath canning: Processing your cooked marmalade in the water bath canning method is a great way to process your jars of marmalade so that they can be stored at room temperature and won’t need refrigeration for long term storage. If you are at altitude, follow the adjustments listed on this infographic. Pin this citrus marmalade on Pinterest! Post originally published October 2012; updated February 2018. Here are more homemade jam, marmalade and preserves recipes that you’ll love! Here are my Photos from October 2012; I remember really liking how the light was coming in from the right-hand side when I took these. There was plenty of room for improvement. Are you working on improving your food photography as well? Read more here about the tools I’ve used on my journey to learn photography. Beautiful photos Holly. Ball’s Blue Book Of Preserving happens to be my bible when it comes to canning. Thanks, Lea Ann! 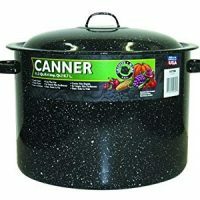 I think that Ball’s Book is great for the beginner and experienced canner alike. Fortunately I’ve had good luck trying their recipes. They are so well-tested that it is hard to go wrong. This marmalade looks fantastic Holly! The perfect winter-breakfast treat. Thanks so much! Yes, this would really brighten up a breakfast plate on a cold winter’s morning. I love marmalade Holly and I’m anxiously waiting for blood orange season..want to can together? Yes, that would be great! Looking forward to it! You photos are so pretty Holly. Everytime I see orange marmalade I think of my dad. He would have loved a big spoonful of this on his biscuit. That is a great memory, Karen, thanks for sharing it! I love this picture! Beautiful. 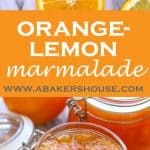 I have never made marmalade, must try! Thanks, Sarah! Give this a try, it is much nicer than what you can buy in a grocery store. Oh I hope you can give this a try! Maybe include grapefruits too, that is my next marmalade to make at home.Thanks for your comment! This looks good! I love marmalade. Thanks, Jenn, what kind do you like– orange, lemon, grapefruit or a combination? You can’t go wrong with any flavor of marmalade. Thanks for reading! My current favorite is the store-bought St. Dalfour Ginger & Orange marmalade. I’ve never made jam/marmalade at home though I have made pickles. Your post encourage me to try marmalade now. So when Blood oranges are in season Barb is going to be making margaritas :)) But I do want to make this and soon! LOVE it! Doesn’t cooking the pith with the mixture make it bitter? 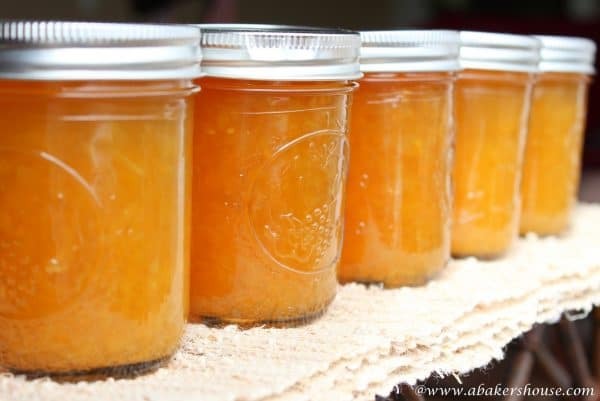 I tried making orange marmalade last year using boxed pectin but it was a disaster…ugh! I like the idea of combining both lemons and oranges. 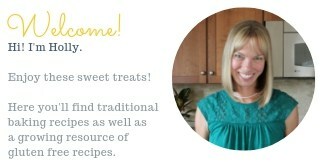 Hi Amy, thanks for reaching out to ask about the peels. I must have left it out of the recipe instructions— so sorry about that! The peels go into the pot with the water, processed fruit, and the cheesecloth bundle. I will update the recipe. Thanks again!